Doubling down on health stacking and tankiness. Every 4s your next attack on a champion deals bonus damage, heals you, and permanently increases your health. After 10 minutes gain 8 Armor and 8 Magic Resist and increase your total Armor and Magic Resist by 5%. Heals and shields are 5% stronger and increased by an additional 10% on targets below 40% health. 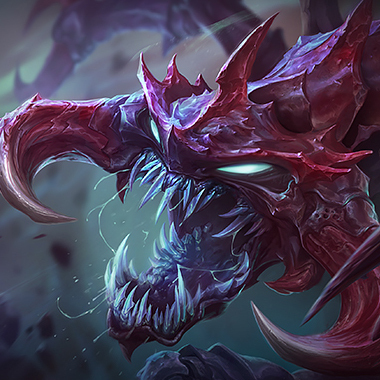 Cho'Gath is known for getting insane amounts of health and Grasp exemplifies that, giving even more health and damage for being so tanky. Effective health comes from multiplying health with resists. Grasp and and you ultimate stacking health pairs very nicely with Conditioning to make you very tanky. 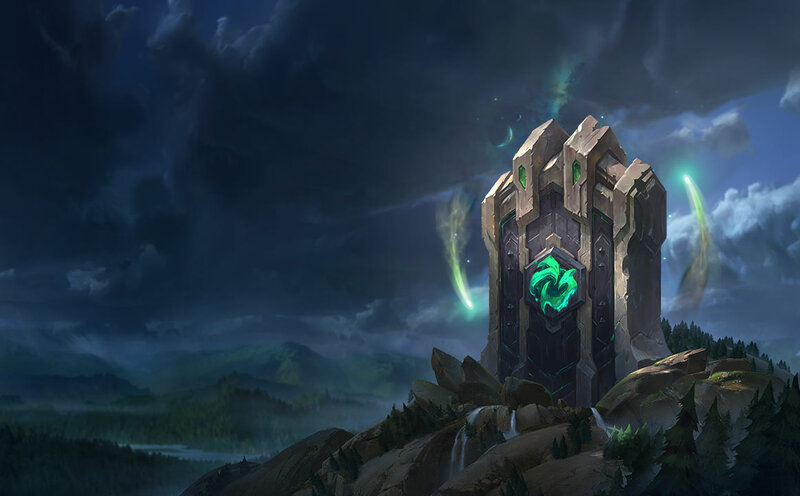 Revitalize synergizes well with the heal from Grasp, especially when you have stacked a lot of health, as well as empowering your ability to build your Overheal shield in the laning phase. Overheal on Cho'Gath allows you to sustain for massive amount of poke damage in lane when last-hitting with your passive. The extra bit of shield scales with your large health pool. Alacrity's bonus Attack Speed is incredibly useful in fights where you are looking to get all 3 [E] auto-attacks off.